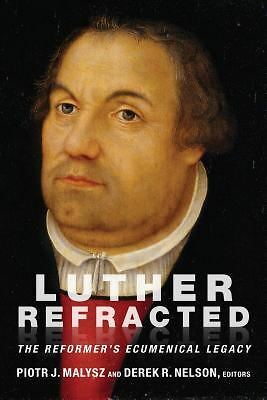 “…under the discipline of his own academic training [Luther] placed Scripture in the context of what his own experience had shown him regarding these definitive questions of life. Experience and exegesis together led him to formulate this paradoxical placing of total divine responsibility and total human responsibility alongside each other. Both God’s Word and his own spiritual struggles provided him with an understanding of humanity that met the biblical parameters for defining God’s relationship to sinners and to believers. Not a synthesis or harmonization of divine and human activity, this paradox did not assign grace and works respective parts within a process of salvation. It instead held in perpetual tension what the biblical writers said about God and what they said about human creatures” (Kolb, Bound Choice, pg 30).